and learn what is the Oklahoma Bicycle Society ( OBS ) and why you will want to join us. 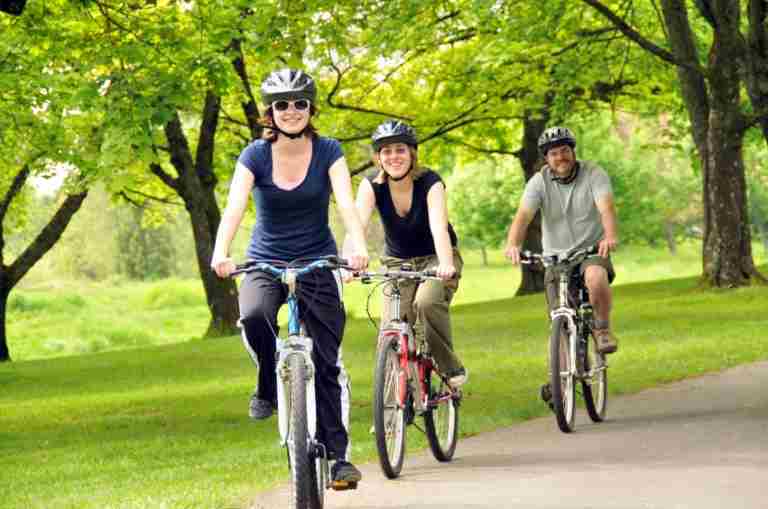 Getting Started with Cycling in Central Oklahoma What is the Oklahoma Bicycle Society? A Beginner's Guide What is the purpose of OBS? Why become a member of OBS? The BikeWalkOKC Master Plan is the blue print used for planning new bike trails and street routes. This plan has been approved. Click HERE to view the document. There are several chapters, and within each chapter you can scroll down to view each page in the document. Use the buttons at the bottom to jump to the next chapter.